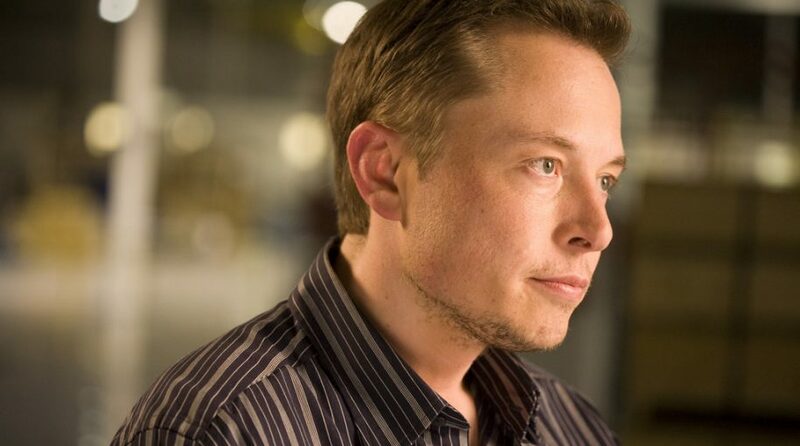 Elon Musk: "Something is Broken with SEC Oversight"
Tweets have placed Musk in hot water with the financial regulator–notably last year when he sent a tweet stating that he would like to take the company private, immediately causing intense reactions from investors and a surge in the electric car maker’s share price. As part of a $20 million fine settled with the SEC, Musk must get prior approval before sending tweets. This time around, the SEC is pointing to a February 19 tweet regarding production, which, according to the financial regulator, is inaccurate. Realizing the error, Musk sent a subsequent tweet hours later to clear any discrepancies. “Musk did not seek or receive pre-approval prior to publishing this tweet, which was inaccurate and disseminated to over 24 million people,” the SEC wrote in the court filing against the February 19 production tweet. However, Musk sent another tweet confirming that he did make mention of the production numbers in a fourth quarter earnings transcript. According to some analysts, this latest legal infraction could once again put the electric carmaker and Musk in a negative spotlight–something both could do without at the present time. After negative reviews from vehicle owners, Consumer Reports withdrew its recommendation of the Tesla Model 3, citing reliability issues.